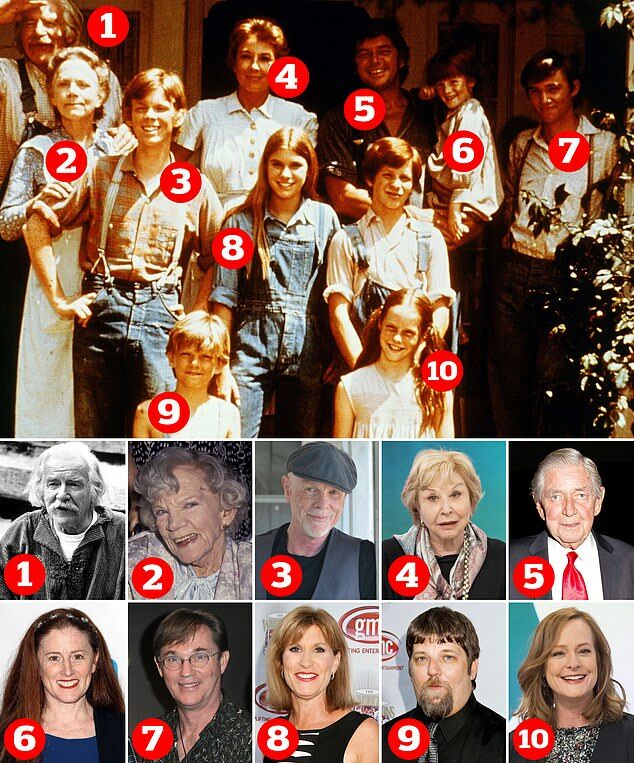 It&apos;s been almost 40 years since of the best known TV series of all time, The Waltons, disappeared from our screens. But as Jon &apos;Jason Walton&apos; Walmsley revealed this week, despite many of its stars becoming household names even the show&apos;s most devoted fans might struggle to recognise its ageing cast today. While Walmsley, now 61, is living a secluded existence in north Cornwall, his co-stars have gone on to carve out careers as musicians, art dealers and even politicians, and some have sadly passed away. 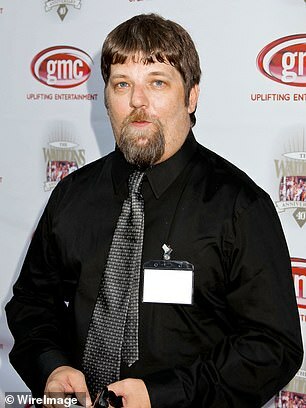 As Jason Walton emerges from years of obscurity, we reveal what happened to the cast of The Waltons. The much-loved family drama ran from 1971 to 1981 (with three subsequent movie spin-offs) and was aired on CBS and the BBC in the UK. 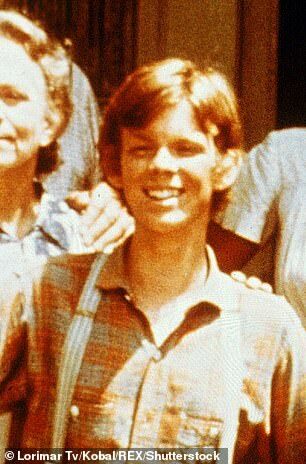 The Waltons revolved around the tight-knit clan&apos;s lives on a Virginia mountain during the Depression and the Second World War. It remains famous for its much imitated &apos;Goodnight John Boy&apos; closing sequence where each member of the family says goodnight to the others. The show was such an example for American family life at the time, that President George Bush once even said in a speech in 1992 that he wished to make families in the United States &apos;more like the Waltons and less like the Simpsons&apos;. The programme earned two Golden Globe Awards as well as an Emmy Award for outstanding drama series. The show was repeated on Channel 4 in the 1990s, and currently airs on True Entertainment in the UK. 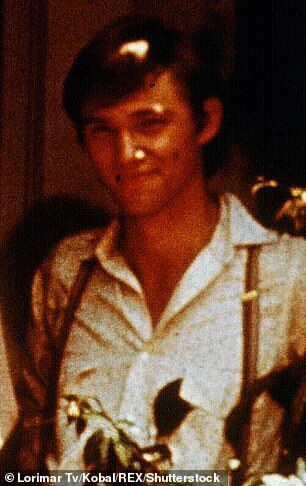 The show&apos;s lead actor Richard Thomas, who played the aspiring young writer, has admitted people still shout the catchphrase phrase &apos;goodnight John-Boy&apos; at him to this day. Now aged 67, his acting career is thriving with roles in spy thriller series The Americans, Stephen King&apos;s mini series IT, and had a supporting role in the comedy-drama film Wonder Boys (2000). He also has several Broadway appearances under his belt, and just last year he portrayed Ebenezer Scrooge in Pittsburgh CLO&apos;s production of A Musical Christmas Carol. 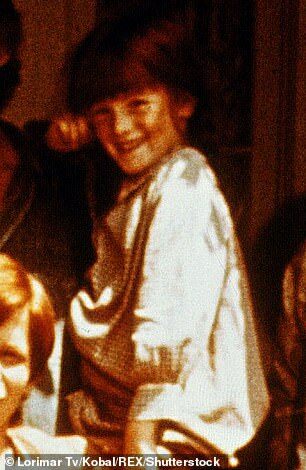 Currently married to second wife Georgiana Bischoff, Thomas has five children. Waite, who starred as the father of the large family John Walton Senior, tried his hand at a political career making three bids from Congress in the Democrats, but with little success. 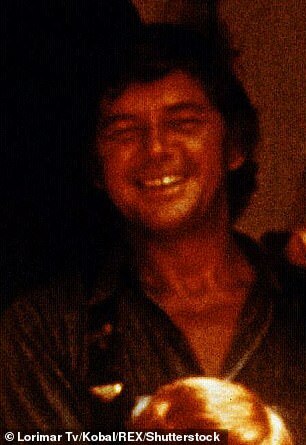 The actor, who played the kind-and-steady patriarch of the tight-knit rural Southern family on the TV series, died in February 2014 aged 85. Waite, a native of White Plains, N.Y., served in the U.S. Marines before earning a bachelor&apos;s degree from Bucknell University and a master&apos;s degree from Yale University Divinity School. He lived in the Palm Springs area and went on to star in episodes of the series NCIS, as well as roles in Bones and Days Of Our Lives. 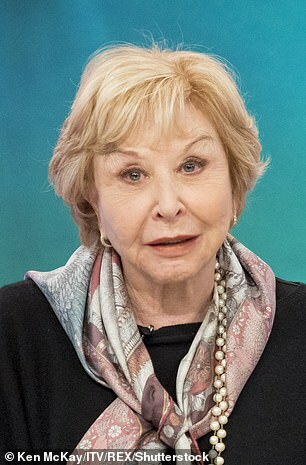 The actress - who overcame a crippling alcohol addiction to win three Emmy Awards for her portrayal of Olivia Walton - continues to work to this day, her most recent role being a stage version of Driving Miss Daisy in Philadelphia. But Learned&apos;s love life has made almost as many headlines over the years as her glittering acting career. 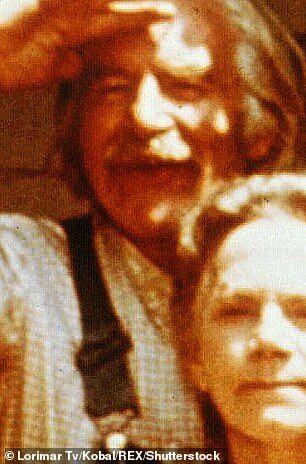 The 79-year-old been married four times in total, first to Canadian-American actor Peter Donat who is best known for playing Bill Mulder, the father of Fox Mulder in sci-fi show The X-Files during the 1990s. Her second marriage was to Glenn Chadwick, a stagehand, which lasted only two years, from 1975-1977. She was then wed to actor/screenwriter William Parker in 1979. 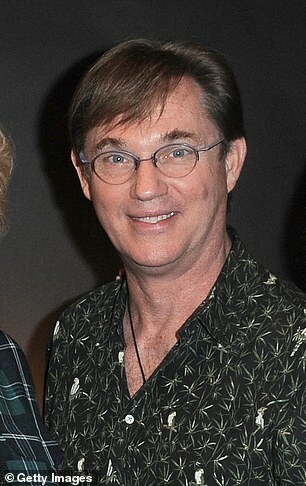 She divorced from Parker, who wrote episodes of The Waltons, in 1988. Finally, she found long-lasting happiness with lawyer John Doherty, whom she married in 1988. The couple live together in California to this day. 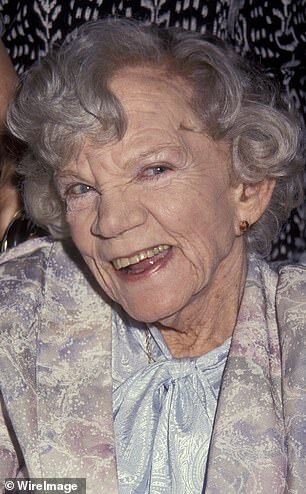 Corby, who sadly passed away 20 years ago, won three Emmy awards for her role as the sharp-tongued Grandma Walton. Her character was temporarily written out of the series with an illness after the real life Corby suffered a stroke in 1977, and only reappeared in the season&apos;s final episode. 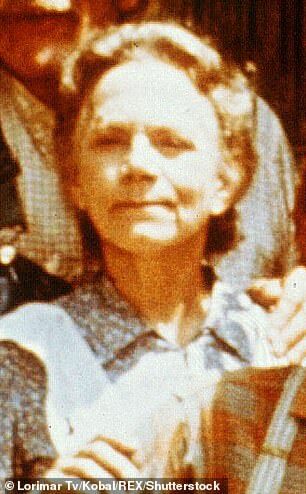 Fans were delighted when Grandma Walton made a triumphant return in the three television movies based on the show, A Day of Thanks on Walton&apos;s Mountain (1982), A Wedding on Walton&apos;s Mountain (1983) and A Walton&apos;s Easter (1997). 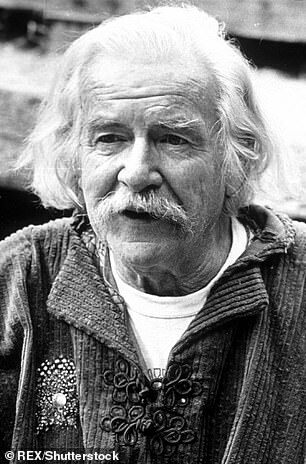 After a glittering career spanning six decades, Will Geer passed away in 1978 at the age of 76. Before landing the role of a lifetime as Grandpa Walton, Geer starred in Broadway hit Tobacco Road as well as notching up several Shakespearean roles. &apos;He was a Renaissance man—he was a historian of the theater, and of virtually all the performing arts,&apos; Earl Hamner, the novelist and producer of The Waltons told the New York Times following his death. 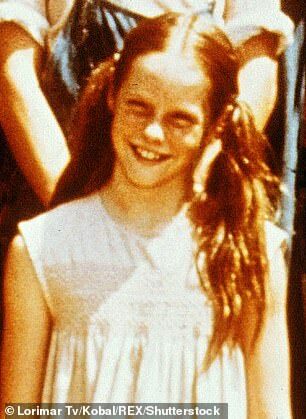 Norton-Taylor, now 61, famously played the eldest Walton daughter, Mary Ellen, before going on to launch a dinner theater chain in Canada. She has continued her acting career with her most recent roles in 2016&apos;s The Sparrows: Nesting and 2017&apos;s Finding Harmony. 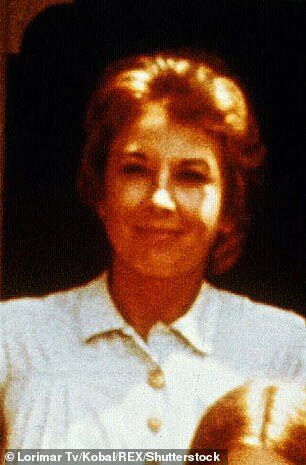 Married to Robert Graves, she shares a son with first husband Randy Apostle and lives in California. 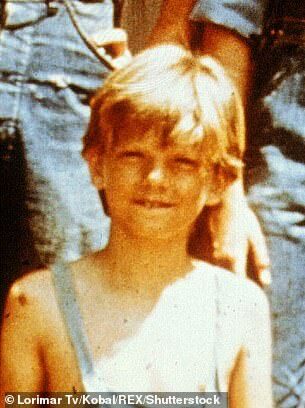 Jon Walmsley, who is widely loved for his portrayal of Jason in iconic show The Waltons has been living at the south west tip of Britain since October. 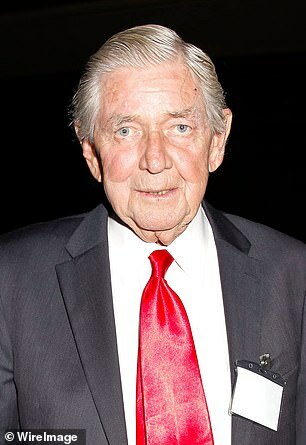 The 61-year-old actor, who is also famed for providing the voice of Christopher Robin for Disney&apos;s Winnie the Pooh cartoons revealed that despite his association with the award winning show, he&apos;s barely recognised in north Cornwall where he lives with wife Marion. Walmsley was born in Blackburn and first moved to California when he was just two years old. 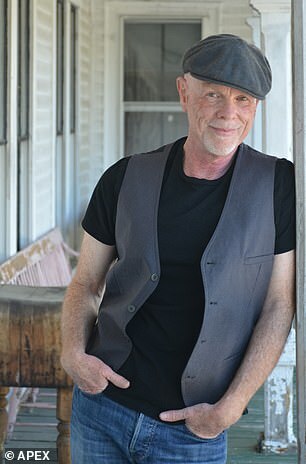 In 2002, he and three other Los Angeles musicians formed a band called The U.K Beat, which plays music that inspired Walmsley and his friends when they were children during the 1960s British rock invasion. 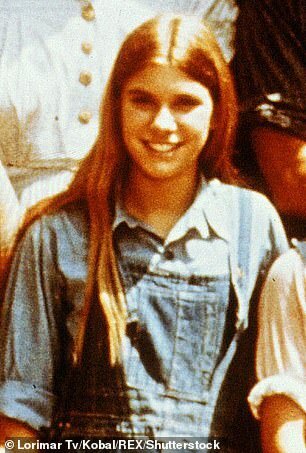 The 57-year-old actress starred in The Waltons for nearly a decade during the 1970s, joining the show when she was just 11. But Mary McDonough recently claimed that she was told that she was &apos;fat&apos; while she appeared on the long-running television series. 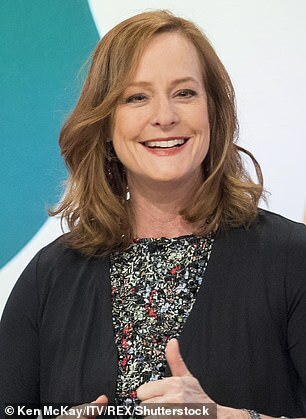 The star, who played Erin in the programme, said she began &apos;starving&apos; herself after developing body image issues sparked by the cruel remarks. Since The Waltons finished, Mary has appeared in various films and television programmes, including Will & Grace and The West Wing. McDonough was sadly forced to put her acting career in hold after suffering from an immune disease. Harper, who first found fame as Jim Bob Walton, now works as an art dealer in Los Angeles. 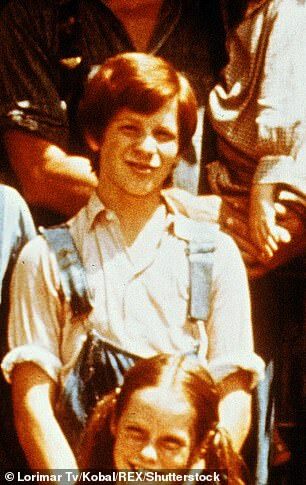 He was cast as a child actor but have up acting after his success in the Waltons, and subsequent jobs have included driving for co-star Eric Scott&apos;s transport company. 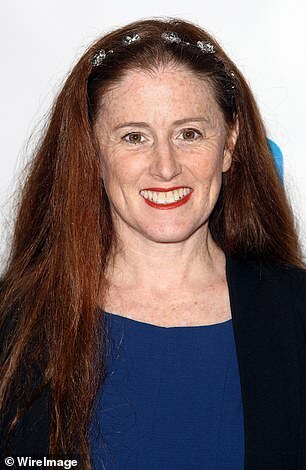 Still fresh-faced at 53, Cotler, who played Elizabeth Walton, quit acting to study for a degree in Social Sciences before a series of teaching roles led her to set up her own educational consulting business. Despite this, she has continued to star in countless Walton reunions, the most recent being in 2010. Aged just six when she landed her starring role, Cotler now lives in Virginia with her British-born husband and their two children. Scott, once best known for his character Ben Walton, is now a vice-president of a Chase Messengers a Los Angeles based parcel delivery service, having given up acting to become a courier and businessman. Tragedy struck when his first wife, Theresa, died of leukaemia just two days after giving birth to their daughter Ashley. 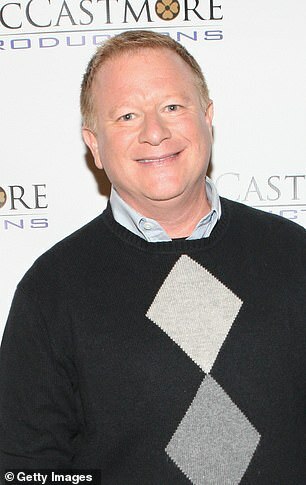 He married third wife, Cynthia Ullman, in 2000 and has three children with his youngest, Jeremy, born in 200 - also the year of his last acting role.